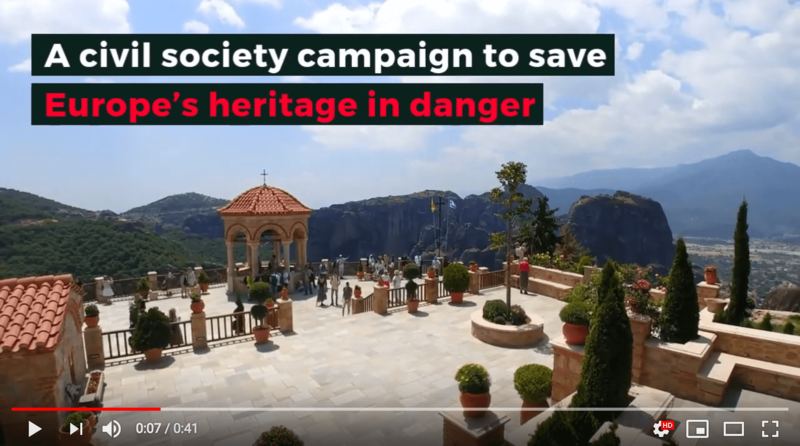 7 Most Endangered programme identifies threatened monuments and sites in Europe and mobilises public and private partners – on a local, national and European level – to find a viable future for those sites. It is not a funding programme. Its aim is to serve as a catalyst for action. Submit your nomination by 1 July 2019 on the 7 Most Endangered website.